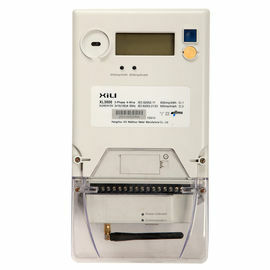 The XLE34 Type110 is a poly-phase meter with reactive energy measurement for industrial and commercial applications. It can be used for single rate billing for either Symmetrical (BS, UTE) or asymmetrical (DIN) connection standards. 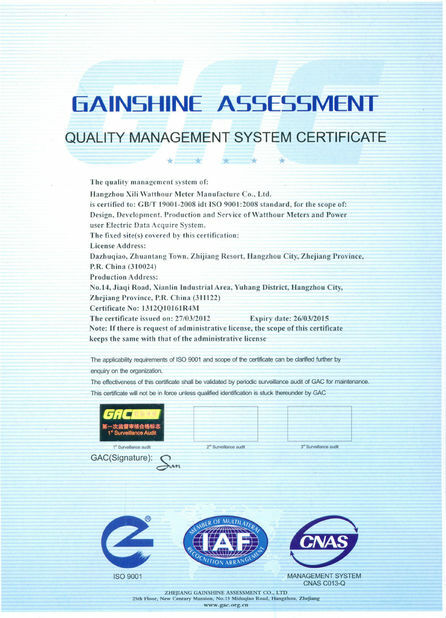 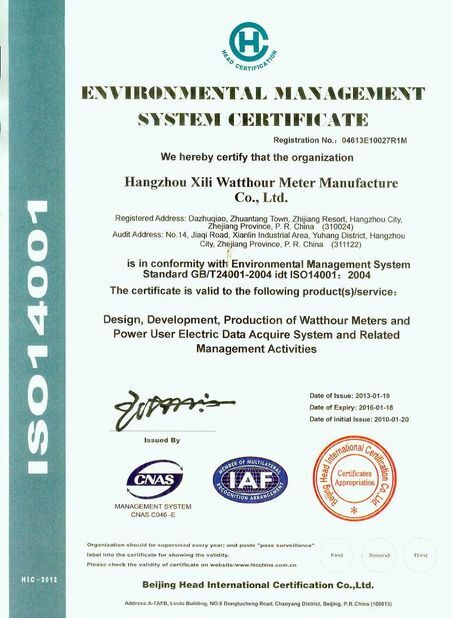 Proven measurement technology and top quality manufacturing processes guarantee accuracy and reliability for its entire lifespan, so the meter is supplied closed and no inspection is necessar y.
Three-phase direct or indirect connected 3 wires or 4 wires energy meter for commercial & Industrial applications.